Portland Democratic City Committee – Page 24 – Everyone is welcome! 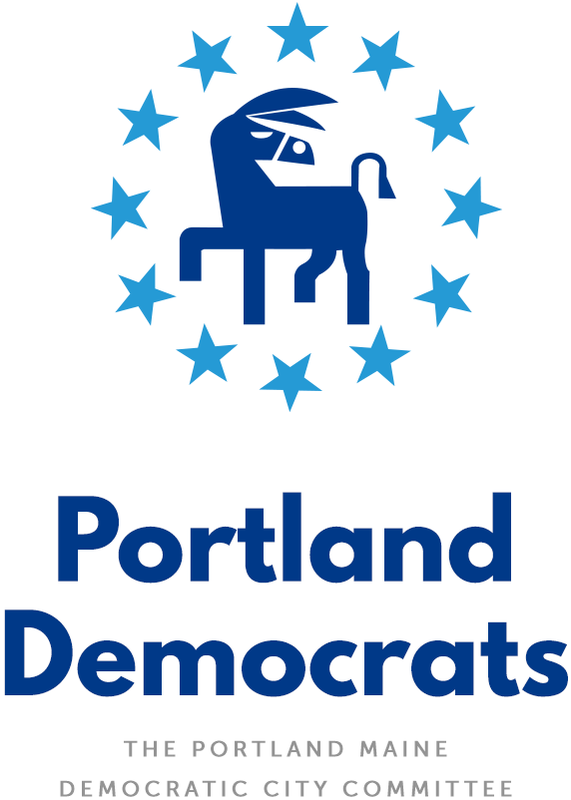 Join us for the Portland Democratic Caucus at 1 p.m. Sunday, Feb. 26, at Ocean Gateway! We’ll affirm our support for Democratic principles and get a chance to learn more about state and local candidates. Congratulations to our new mayor! Michael Brennan, a Portland Democrat, was elected in the city’s first test of ranked-choice voting. We’re glad to see the race go to a Democrat, and also to see Yes on 1 triumph, preserving our right to same-day voter registration! The summer signature drive went forward with amazing success, and now the People’s Veto on same-day voter registration is on the ballot! Which means it’s time for you to help with phone banking and contributions toward getting the votes needed to overturn Gov. LePage’s harmful measure. Visit protectmainevotes.com to learn more, or e-mail Jennie Pirkl (jennie@mainepeoplesalliance.org) to find out how you can help.